Use these 14 bookmark making ideas and designs to teach students how to make bookmarks of their own. 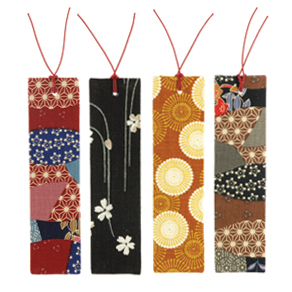 Make bookmarks as gifts, for bookmark making competitions, or for simply keeping your place when reading a good book. Put out a variety of construction paper, markers, paints, and stickers. You can also use glitter, sequins, lace, doilies, buttons, and any other odds and ends you have left over from other projects. 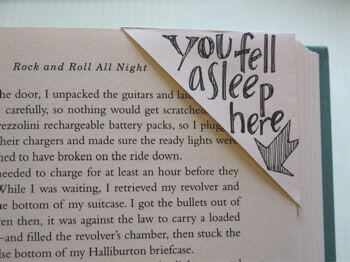 Individual-creative book marks! Tip: Cut strips from construction paper; painting the construction paper will make it sturdier– or you can visit the local library or office supply to have them laminated for longer lasting use. 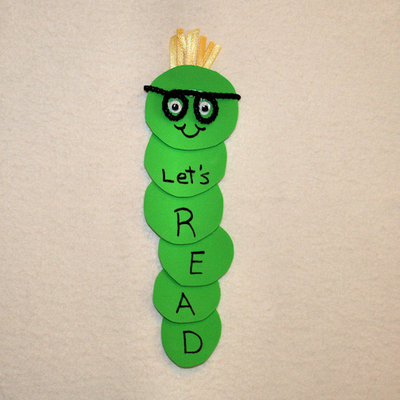 To complete the bookmark, attach a tassel made from strands of yarn. • Reading is the next best thing to…. • Enter a different world – read! • Enjoy a book- get reading! • Have you chosen a good book? • I ♥ 2 read! • Make friends with a book! • What’s inside your book? • I’m off to see the world – read! • I’m ready for reading! • On your mark, get set, READ! These are fun and easy for kids to create. Simply cut lengths of ribbon (these are 12 to 14 inches long, to fit a standard-size hardcover book), then attach buttons to the ends using tacky glue or a glue gun. Shown here are just a few of the decorating options: sandwiching the ribbon’s ends between two buttons; stacking smaller atop larger buttons; and grouping several small buttons in a pattern. Love this idea! My husband has been doing a lot of reading–so when I saw this idea–I quickly pulled out a couple envelopes (one bright orange business-size and one smaller greeting card). Select envelopes to use. The corners of the envelopes should be in good condition–as you’ll cut the corner off the envelope and use the corner to create your bookmark. Measure 2-inches down the sides of the corner of the envelope. Make a small pencil mark at each location. Slip the cut corner on the page of a book. This will give you an idea of how it fits. You can now decorate as desired using lace, gift wrap, ribbon, hand-made drawings and paint, small images, stickers, rubber-stamps or calligraphy. If you embellish, glue decorations on the bookmark and let dry. Experiment with different kinds of envelopes…Colored, onion-skin and handmade envelopes all create interesting corner bookmarks. You know the OLD PAINT CHIP CARDS you used when you were trying to decide what color to paint? They can be turned into great book marks (gift tags too)…Put a hole in them with a hole puncher, string ribbon through them! You now have great book marks! 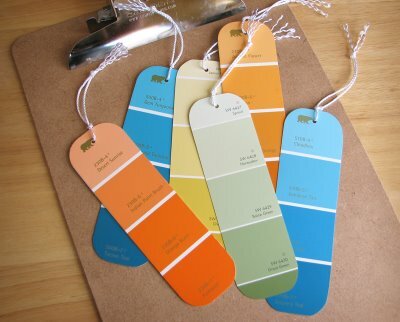 Tip: Add paint cards to your “Parent Wish List”! This simple project comes from myplumpudding–it saves books from dog ears and recycles cardboard from the trash! 1. Simply pull out your colorful cardboard packages, flatten them out and cut them into strips about 1 1/2″ x 6″. A paper cutter will give you a more consistent cut. And any size strip will do–as long as it fits in your book. 2. Trim corners with a corner rounding tool, scissors or an X-acto. 3. Mark the edges of the bookmark with a ruler and pencil, then cut it out using a sharp scissors. 4. Punch a hole at the top and tie on thin ribbon, thread or yarn. 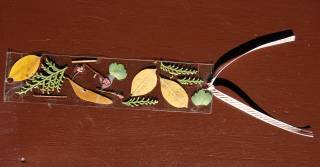 As shown, take clear packing tape and make wonderful bookmarks with a variey of nature finds! Photograph courtesy of Angela at Colorfool …Angela shares that flat items adhere better than bulky. MAKE AND LAMINATE BOOKMARKS for your school or hometown library. With your class or program, make some pretty bookmarks; leave them in a basket on the library counter for other children and adults to take one when they check out books. 1. Cut 2″ x 10″ strips of Fun Foam for base of bookmark. Cut additional shapes, such as face or star. Use decorative scissors if desired. 2. Glue shapes to one end of strip. Decorate shapes with markers, movable eyes, pompom nose, yarn and hair. 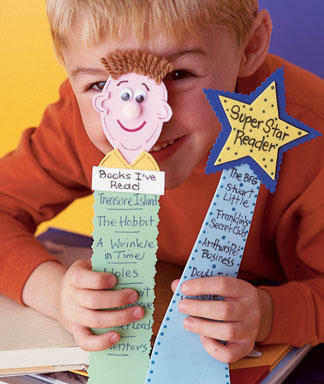 When you “catch a child” in an act of kindness, give them one of the bookmarks! Children receiving the bookmark feel good and the other children will want to know how to get one. It presents an opportunity to discuss altruism and acts of kindness with your group. Special bookmarks may be downloaded on the Random Acts of Kindness web-site. 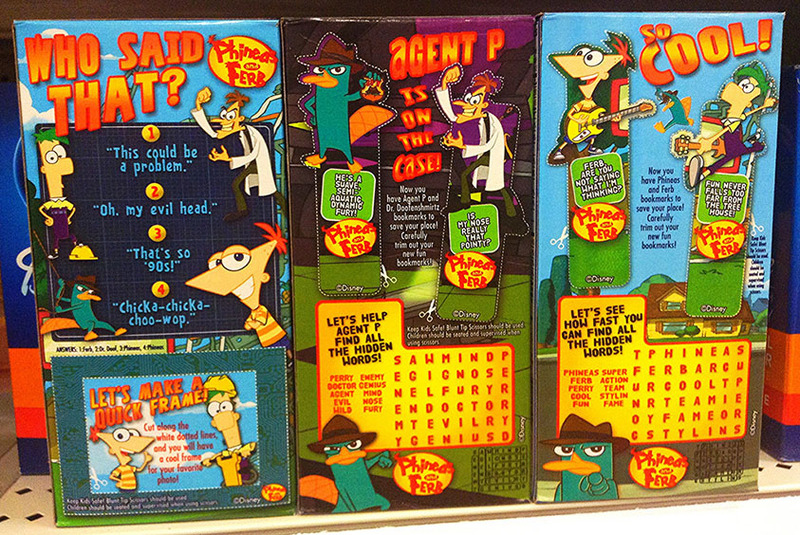 Also…Check out the Month of October! It hosts Kids Care Week, World Food Day, Diversity Awareness Month, Make a Difference Day, Bullying Prevention Month, and Peace, Friendship and Goodwill Week! Whew! Lots of days to celebrate kindness and service! Simply take a large paper clip and tie a group of three or four ribbon lengths to the top of the clip. (The amount depends on the width of the ribbon.) 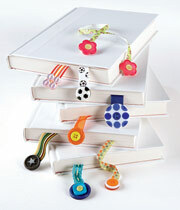 The clips are great to mark book pages as well as clip envelopes and folders. There you have it, how to make bookmarks for students. 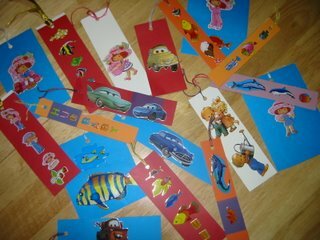 We hope you have found some creative bookmark making ideas and designs.